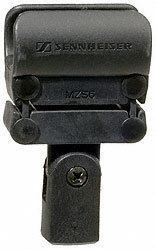 The ME 67 is a long gun microphone capsule designed for use with the K6 and K6P powering modules. 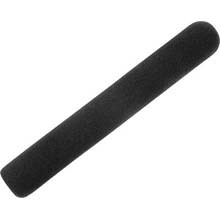 A highly directional microphone, it can be used where the microphone must be placed at a distance from the sound source. Matt black, anodized, scratch-resistant finish. HOSA - Hosa Cmk 003, 20 Gauge Xlr Male To Xlr Female 3 Ft.
HOSA - Hosa Cmk 005, 20 Gauge Xlr Male To Xlr Female 5 Ft.
HOSA - Hosa Cmk010, 20 Gauge Xlr Male To Xlr Female 10 Ft.
HOSA - Hosa Xvm-105 3.5mm Stereo Mini To Xlr (F), 5 Ft.